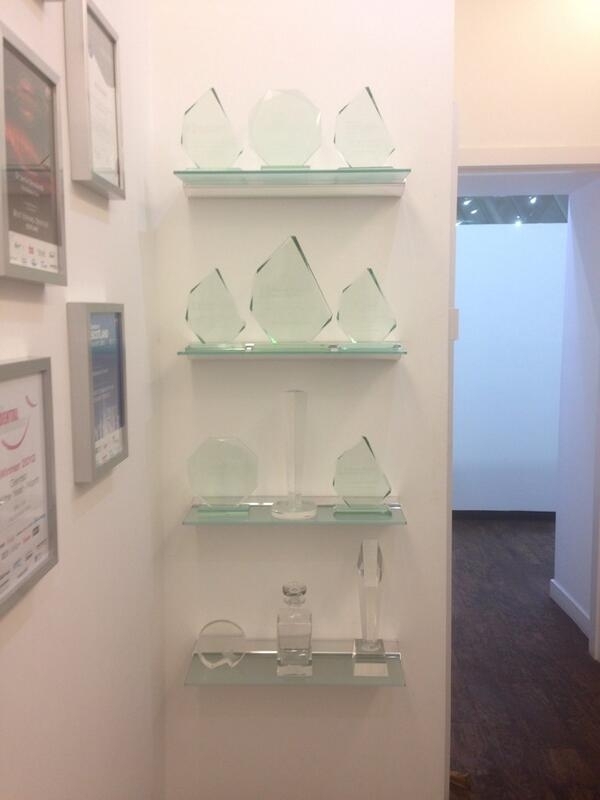 The Berkeley Clinic is one of the most recognized and technologically advanced dentistry centres in UK. 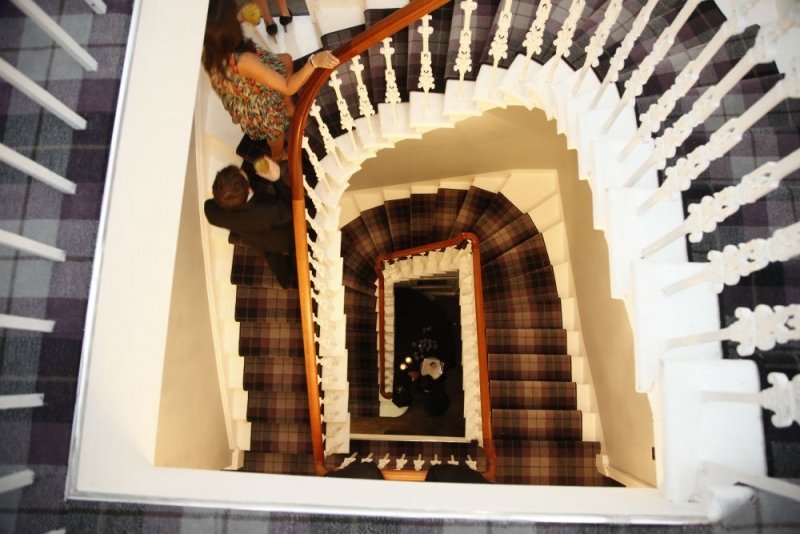 It is located in the West End of Glasgow and is set in a B-listed classical terrace built in 1864. The team of highly experienced and dedicated professionals provide dental care in the unique clinical environment that was designed to relax even the most phobic patients. 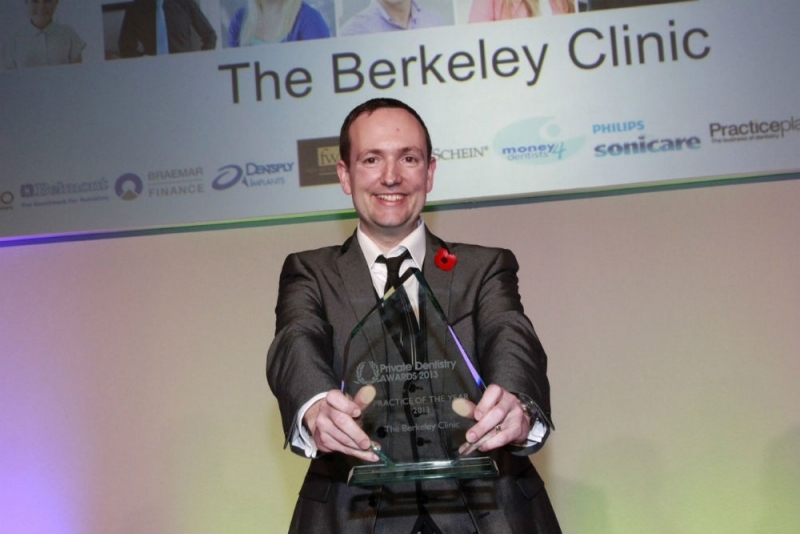 The anxiety unit of the Berkeley Clinic is led and managed by the award winning dentist, Dr Mike Gow. 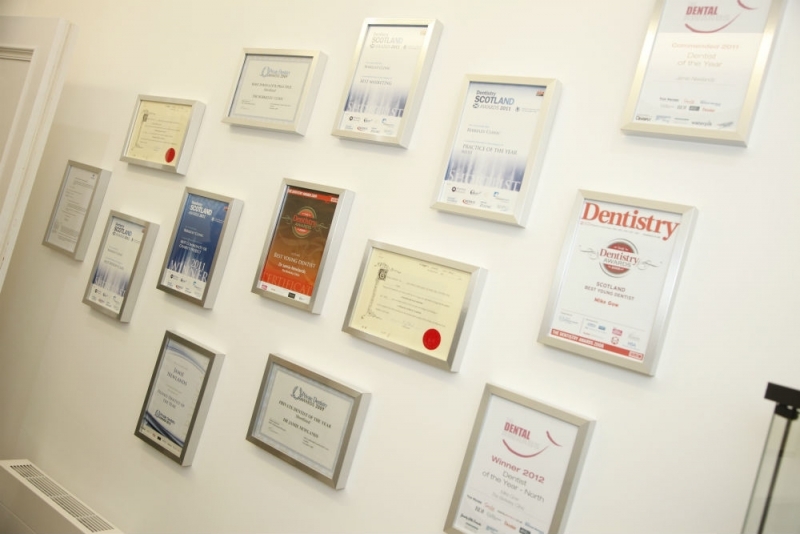 Dr Gow is a highly qualified dentist with a keen interest in anxiety management, sedation and dental hypnosis. 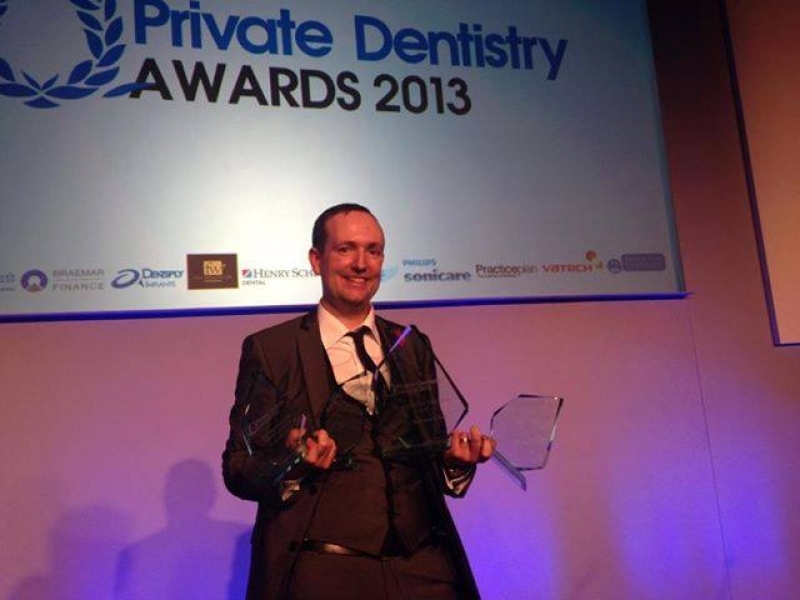 Mike has appeared on BBC, STV and is regularly featured in Dentistry UK magazine. He has established International Society of Dental Anxiety Management (ISDAM) for dental professionals around the world and is often lecturing dentists and dental students. 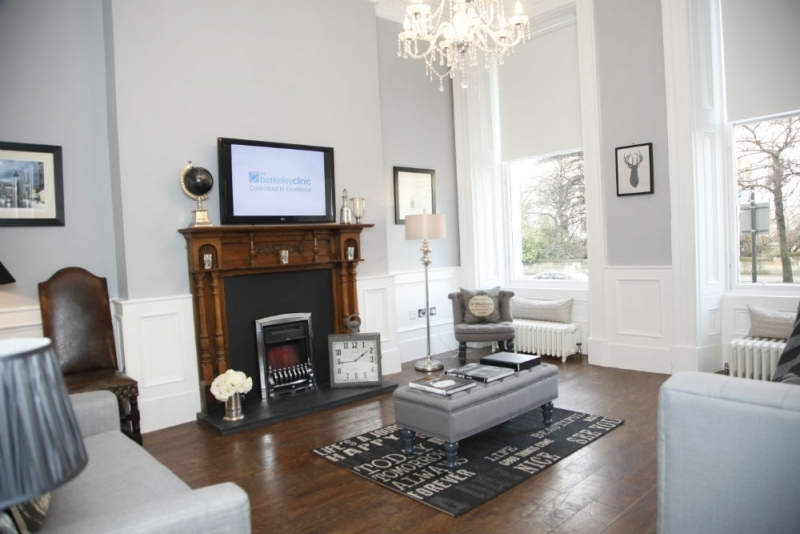 Dr Gow played a major part in creating a relaxing and calming spaces of the clinic such as unique dental anxiety room. 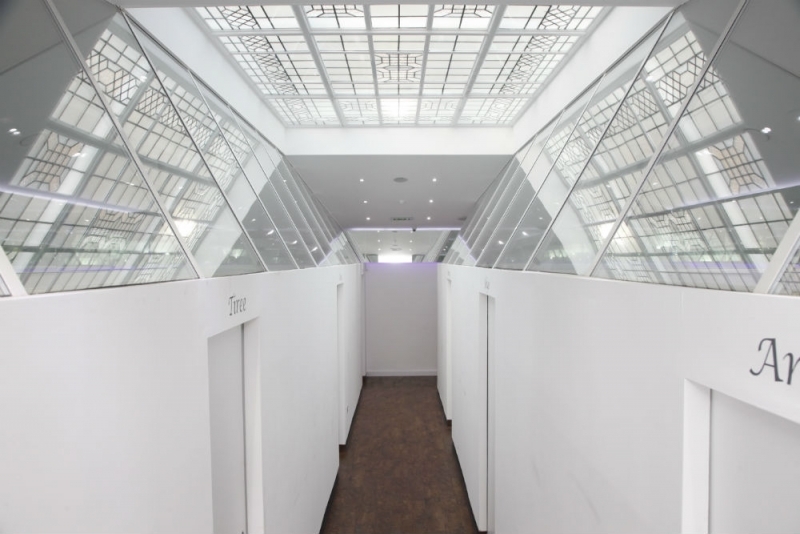 This space allows extremely phobic patients to come straight into a non-dental space. 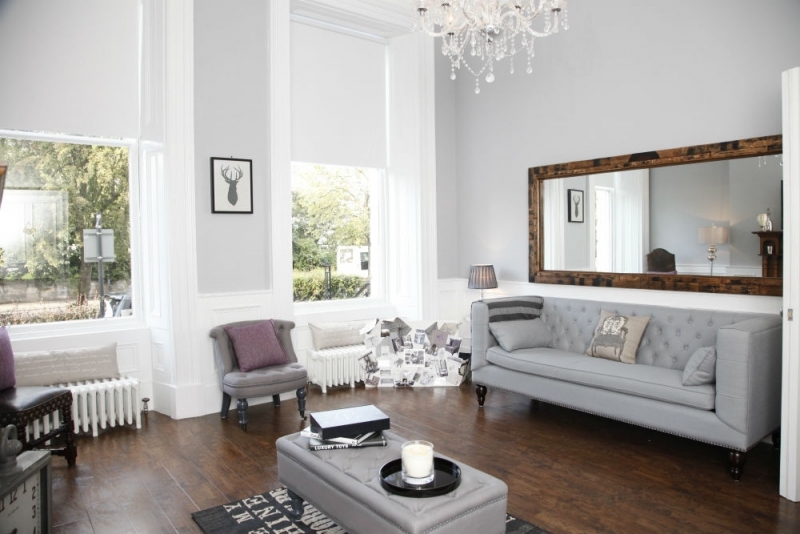 The relaxed consultation room was named after James Braid, A Scottish Physician who coined the phrase Hypnotism in the early 1800’s. It is a tribute to his pioneering work and how Dr Mike Gow uses this to help phobic patients. 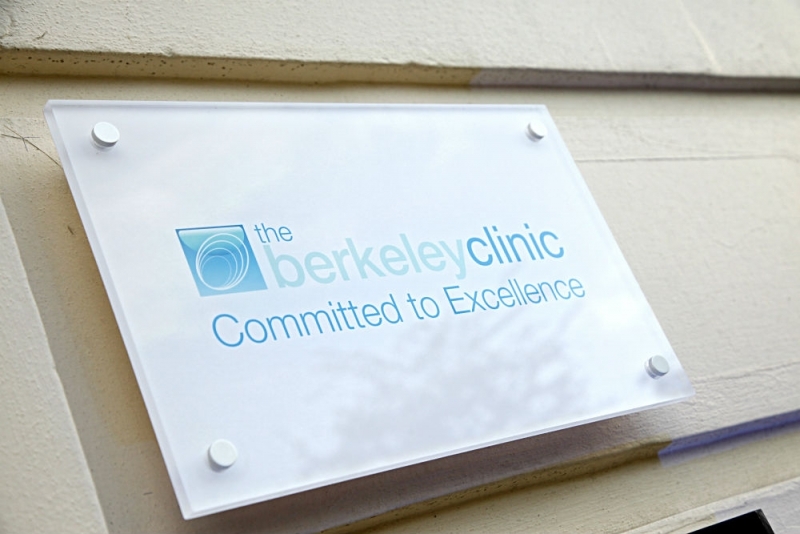 '2012 saw the relocation of The Berkeley Clinic to its new home at 5 Newton Terrace. Becoming a partner in the new practice provided me with the opportunity to be part of the design from the outset, ensuring that the environment was specifically suited to nervous patients. 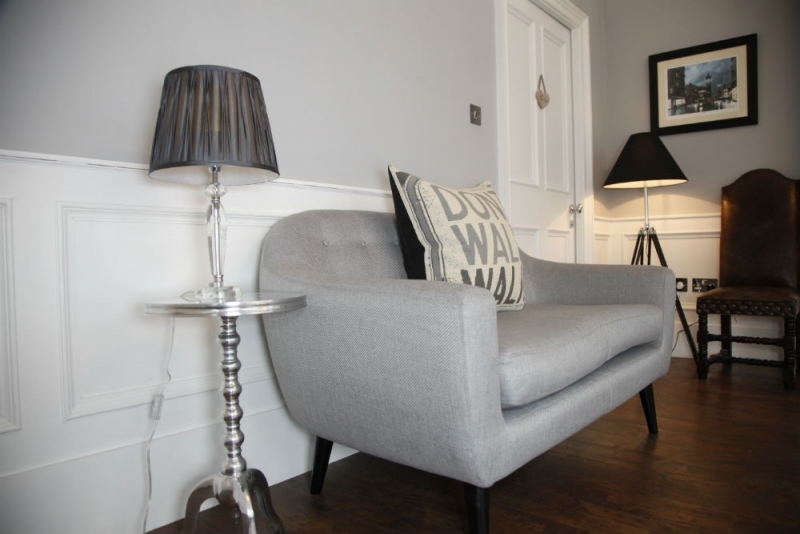 Careful thought was given to every aspect of the design, decor, layout etc of each space from the lounge to the treatment rooms in order that the clinic would feel as comfortable as possible for nervous patients' - says Mike. 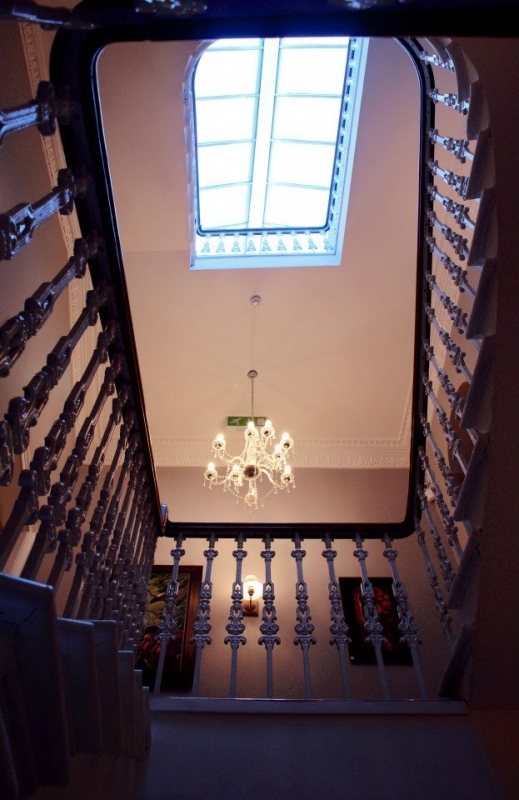 Extensive time and effort went into the restoration of the building and the flow through the space. As the patients enter the clinic they get pleasantly surprised by our interactive floor designs that respond to the movement. It shows a variety of animations from a fish pond, where the water ripples and the fish swim around your footsteps, to snow for winter and leaves in the autumn. As a talking point it engages patients’ attention and keeps the children content while parents make appointments and check in or out. 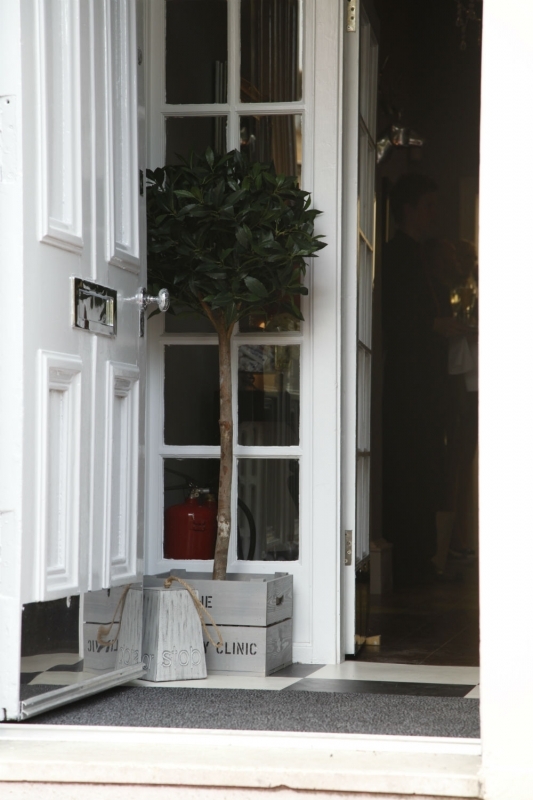 Our reception desk is made from locally sourced recycled Whisky Barrel Staves. This wood used to be put into landfill. Our desk started its life around 300 years ago and has been used as a port, sherry, single malt and finally a Scotch whisky blend cask. Now it makes our welcome station. 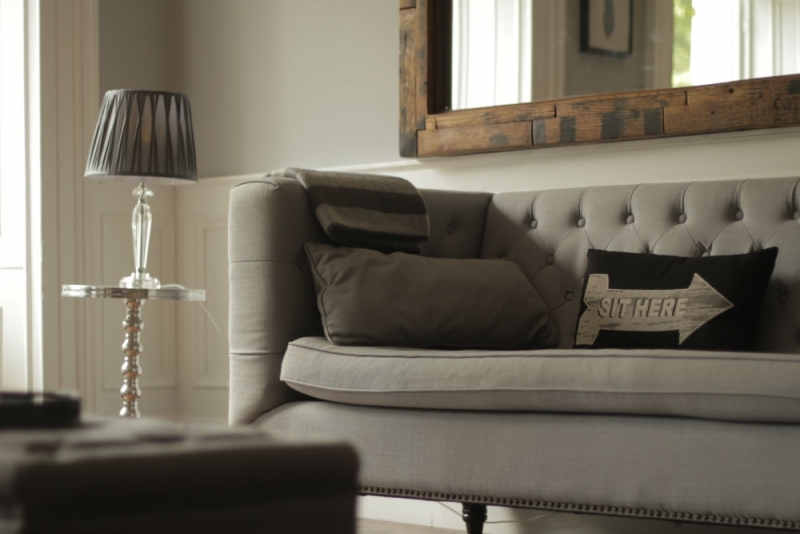 The entire feel for the clinic was thought out from start to finish to ensure a truly relaxing and comforting experience. 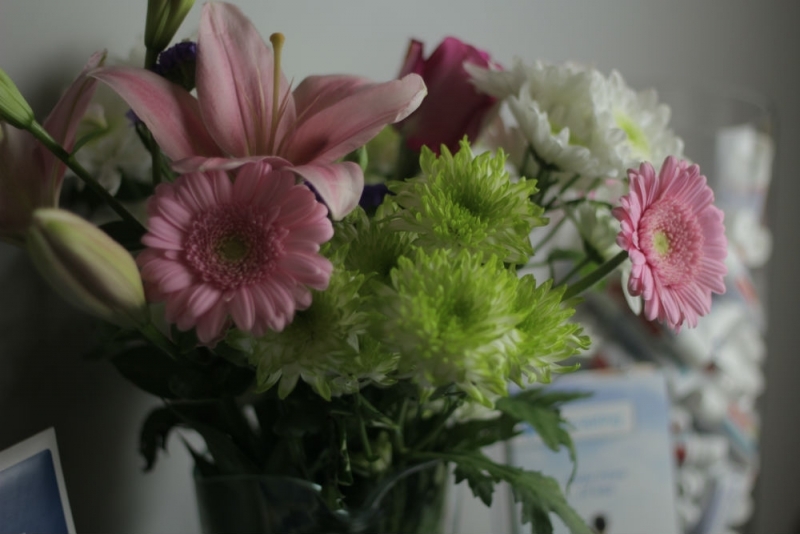 We use soft lighting and background music to compliment the patient education channel that runs throughout the clinic. 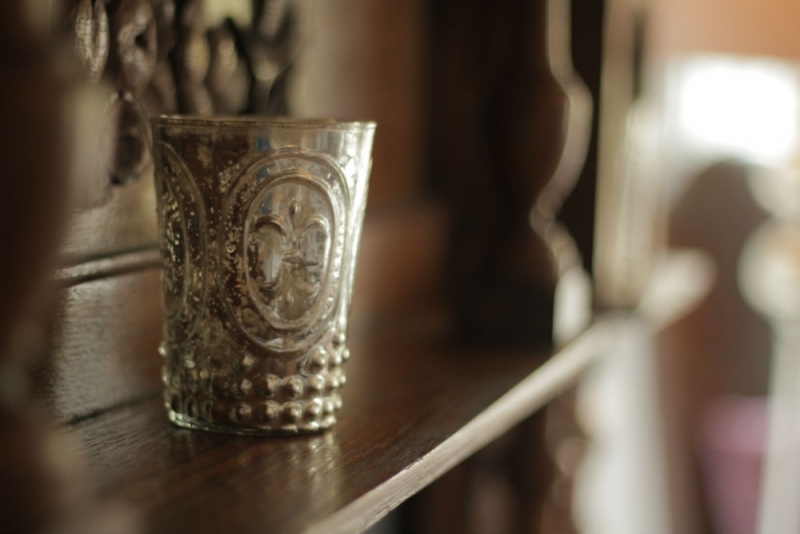 LED flickering candles, flowers and specially selected scents help to relax patients. Complimentary WIFI, fresh teas and coffees and a parking top up facility ensure patients can relax, unwind or if they choose catch up on emails. At the Berkeley Clinic we provide all types of cosmetic dentistry and a vast range of medical and dental treatments including dental implants, crowns veneers, inman aligner, smile makeovers, teeth whitening, replacement of the missing, broken or crooked teeth, wisdom teeth extractions, orthodontics, dentures, dental bridges, tooth filings and splint therapy. We can help you to solve teeth grinding, jaw pain and even snoring problems. For more information contact the clinic. Have a look at the Berkeley Clinic below. 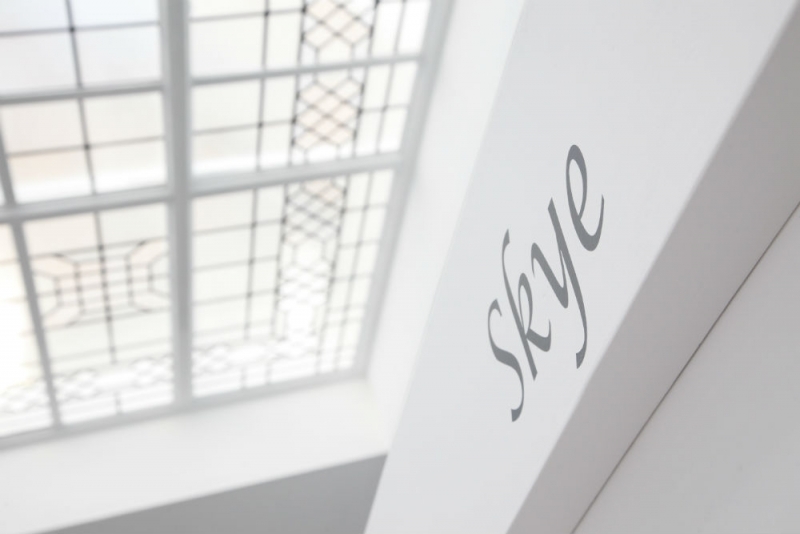 Contact the Berkeley Clinic today and book your appointment 0141 564 1900.